We help clients throughout Florida, from Miami to Jacksonville and Naples to Tampa! Give us a call and get started today! It is a privilege for this law firm to provide this online Resident Manager Handbook on the legal procedures applicable to your apartment industry. Our Landlord/Tenant Division has expended considerable time and effort into the preparation of this handbook. The information provided is based upon county court decisions, as well as our extensive experience in dealing with situations that typically arise in your industry. It is recommended that you sign up in the email system on the contact us page in order to receive the most timely updates. This is an interactive handbook, if you ever have questions or wish to send us a comment please email us. 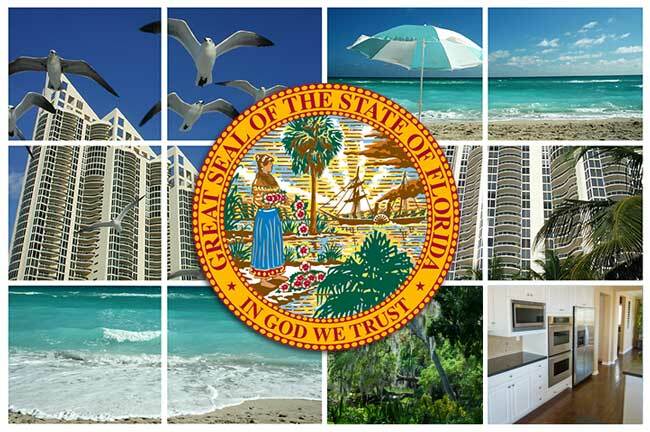 The most efficient use of this information requires that the management of each property become familiar with Chapter 83 and other relevant chapters of the Florida Statutes. These statutes are provided within this handbook for your review and reference. Both you and your property will save considerable time and money by becoming comfortable with these statutes and their use in conjunction with the forms provided. Although the provided forms are included to assist you in the management of your property, they are not to be considered a substitute for proper legal advice. Individual circumstances often warrant seeking the advice of this office. As always, we welcome your calls and inquiries and look forward to advising you concerning any legal questions. It is a pleasure working with you and assisting your staff. We are available for any guidance and support you may need. We look forward to the challenges that this industry will bring to you as well as to this law firm. The hiring of a lawyer is an important decision that should not be based solely on advertising. Before you decide, ask us to send you free written information about our qualifications and experience. All text and images on this page are Copyright© Lowenhaupt & Sawyers.